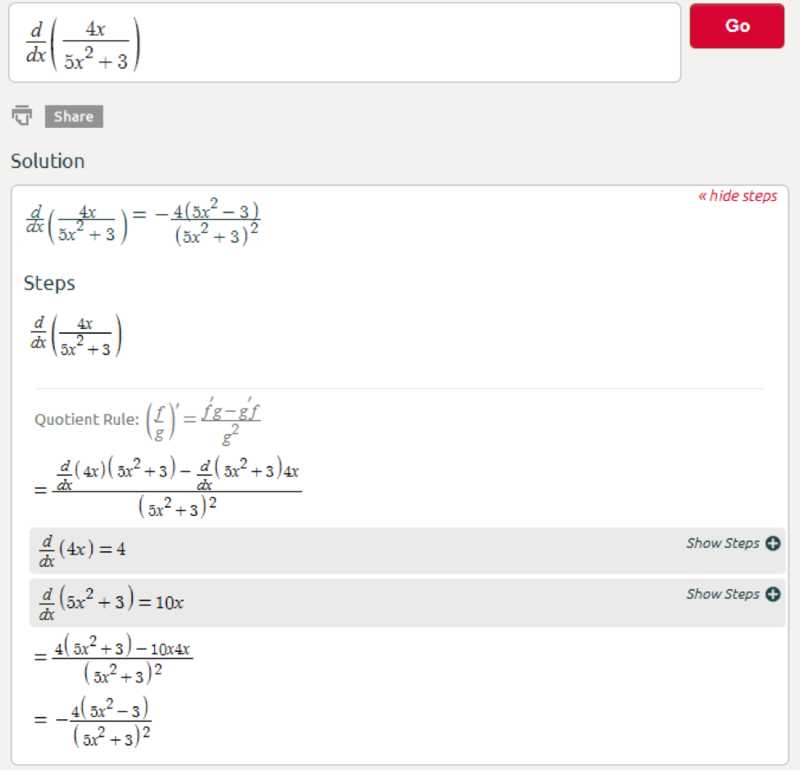 In the previous post we covered the basic derivative rules (click here to see previous post). We are now going to step up a bit to differentiate products & quotients. Functions involving products and quotients seem more complex, but once you follow the derivative rules it’s straightforward. Start by identifying the different components (i.e. multipliers and divisors), derive each component separately, carefully set the rule formula, and simplify. 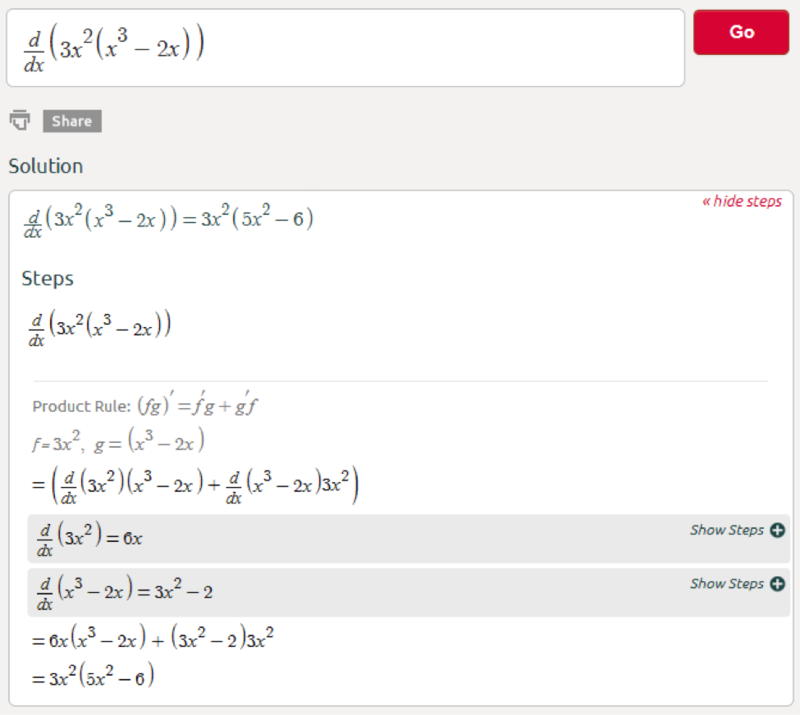 how to solve chain rule partial derivative in two variables ? Thanks for sharing this article here, guys. You are doing a great thing.